Capacity: 1-1/2 cups. 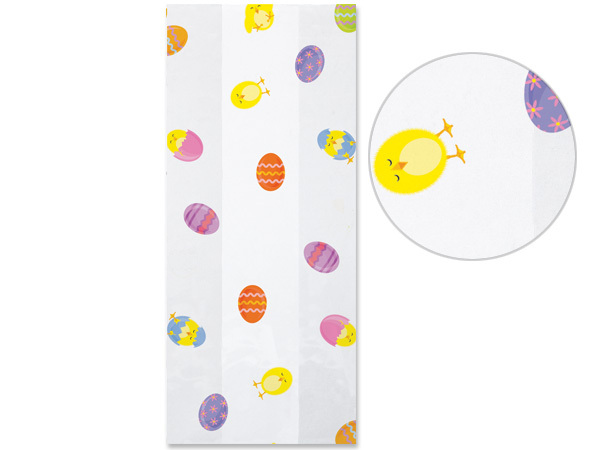 Easter Chicks 3-1/2x2x7-1/2" cello bags. Top quality! Made in the USA. Makes adorable Easter bunny gift baskets!